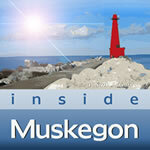 This episode of Inside Muskegon features an interview with Scott Speck, Music Director at the West Shore Symphony Orchestra, a commentary on the interview, listener feedback and information on contacting Inside Muskegon. 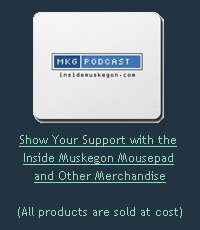 Congratulations to last week's winner of the Inside Muskegon listener feedback prize, Tracy Lorenz! This week we will award a $25 Topo's Gift Certificate for our favorite listener feedback comment via the Web site or voicemail at (231) 354-2332. When dialing Include 1-231 and leave first name and city in message. Once again I was very surprised to learn about the musical jewel we have here in Muskegon. Scott Speck is a very talented director of our West Shore Symphony. I'm sure the orchestra offers listening pleasure for all who attend their performances. Thanks again for making us all aware this local musical treasure. 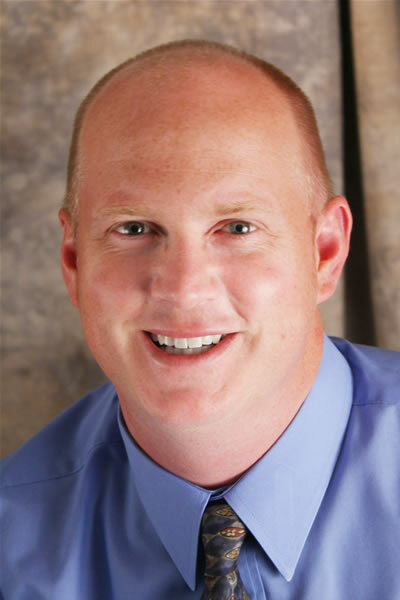 I just finished listening to the interview with Scott Speck and want to thank Inside Muskegon for making us aware of the asset that our community has in the symphony and Scott. Scott's enthusiasm and obvious love of his job should make many of us buy a ticket to the symphony - I know I will! This interview was one of my favorites. Not only did Scott fill me in on the happenings of the West Shore Symphony, but he portrayed how important the group is to the success of the Muskegon area. I truly enjoyed listening to Scott's passion and love for music - his excitement shows in his voice and is infectious to any listener. I can't wait to attend the next production!